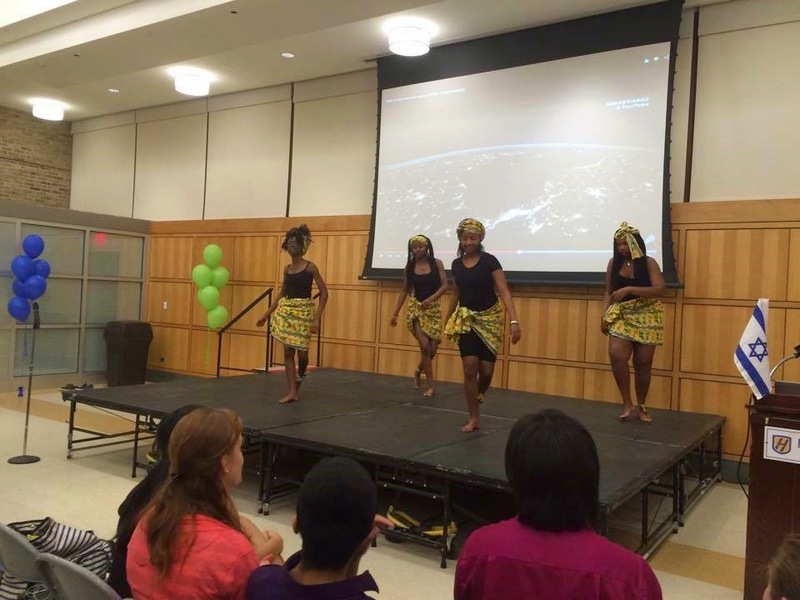 Looking back at the spring semester, we would like to highlight one of the cultural events that our students coordinated to celebrate the diversity of the world. On April 29, 2015 Hofstra International Students Club (H*INT) organized an extravaganza event “Exhibit of Nations.” The idea behind this event was to celebrate the international diversity that our international students from over 62 nations across the globe bring to Hofstra University. 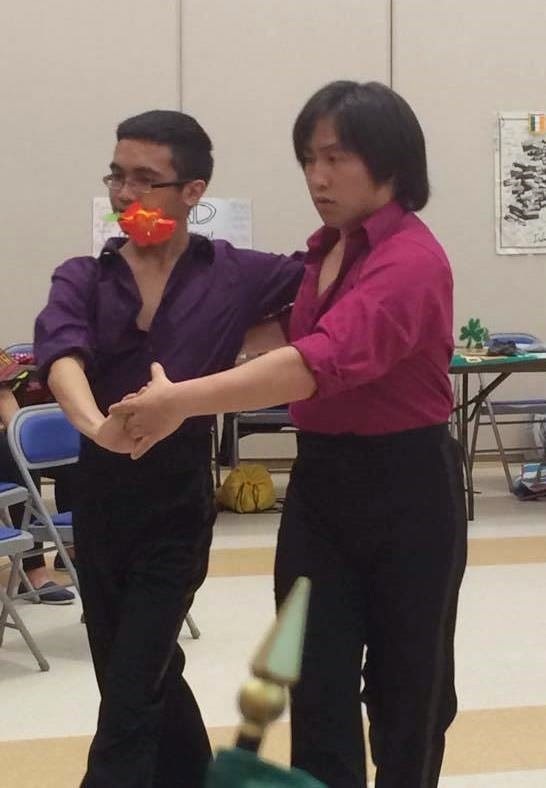 Our international students from various nations actively participated in this event. 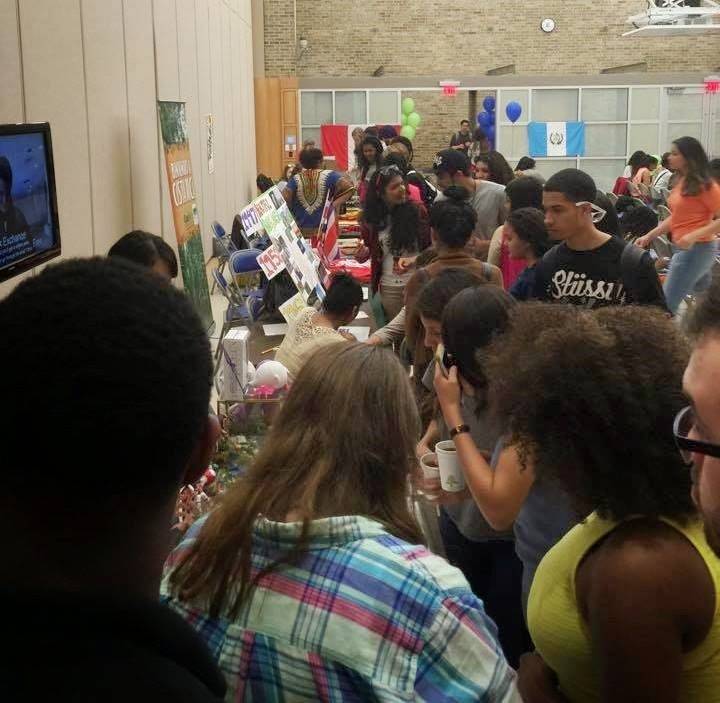 There were different tables set up by the students exhibiting the culture of their respective nations. These tables had collection of many interesting things like flags, stamps, currency, photographs, traditional dresses, snacks, handmade things etc. The tables were then judged based on how well they displayed and explained their culture to the audience. The judge panel included Sonia Fernandes - Assistant Director from MISPO, Kavneet Baweja – Graduate Coordinator from MISPO and Athraja de Silva – President of H*INT and they decided to award Japan, Bangladesh and Costa Rica first, second and third prize respectively. There were also various multinational dance performances, like Indian Bollywood dance by Hofstra Zeenat, African dance by Hofstra African Student Association and Ballet dance by Hofstra Ballroom. Not only this, but students also enjoyed delicacies of Asian and Hispanic cuisines offered for the dinner. 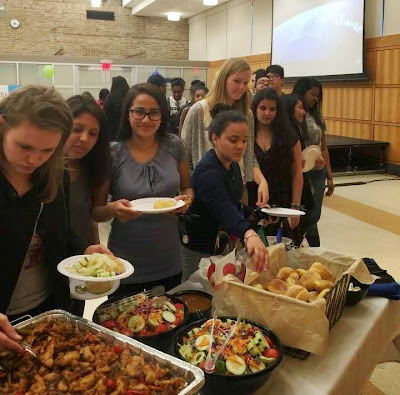 To sum up, it was a night of frolic fun and vibrant colors all around as Hofstra students really enjoyed the food, music and the cultural display of different nations all under one roof and at one place.